Internationally acclaimed artist Macy Gray today announced the official release date for her new studio album The Way as well as new North American tour dates for the fall. The Way will be available on all digital platforms and in all good record stores from October 7th, 2014. Macy Gray — a multi-award winning, multi-platinum selling singer, songwriter, actress and mother of three teenagers — has been overturning fan expectation and industry formula since the beginning of her musical career in 2000 with her critically acclaimed debut album ‘On How Life Is‘. Now, with the release of her forthcoming studio album titled The Way, the truly gifted songwriter and brilliantly unique vocalist offers us a taste of what’s to come with the new teaser track “Stoned” taken from this highly anticipated full-length. 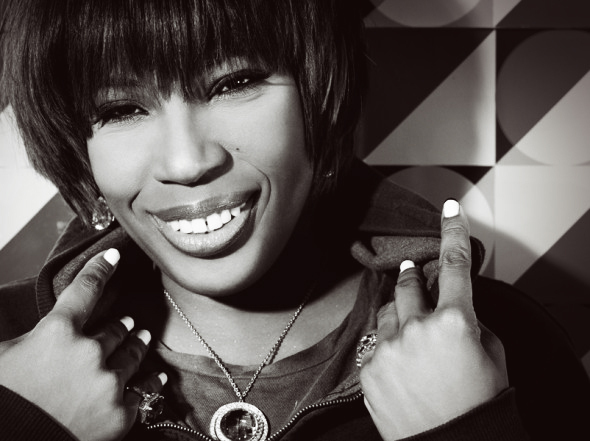 With a colorful career that includes multiple Grammy, Billboard, MTV and BRIT Awards, and record sales of over 25 million worldwide, the integrity and innovation of Macy Gray’s artistry has allowed her to forge her own path to success and win fans and critics from all around the world. Her music transcends genres, from experimental soul and alternative rock, to retro-disco and hip-hop. However, what the accolades, awards and impressive sales figures from over the years have failed to illustrate is the depth and breadth of Macy’s artistry and vision. Her unparalleled rise to international fame and journey over the past 14 years has been an interesting one, and her latest album The Way reflects the woman and artist that Macy Gray has become today. As a single mother of three and an established career woman in both music and film, Gray is now ready to share her journey with the world. ‘The Way’ features uplifting tracks laced with Gray’s signature sound, as she covers powerful topics such as female independence, triumph over adversity, self-love and expression. The Way (Macy’s eighth studio album), was written and recorded during her highly successful 14th anniversary tour for On How Life Is and is set for release on October 7th, 2014 (KOBALT Music Group).